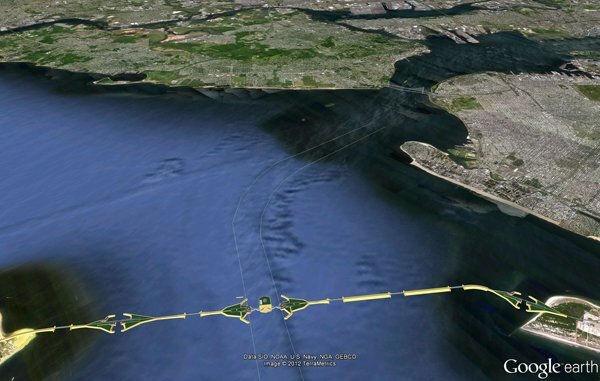 Scenic Hudson has commissioned the first-ever Hudson River Oil Spill Risk Assessment. 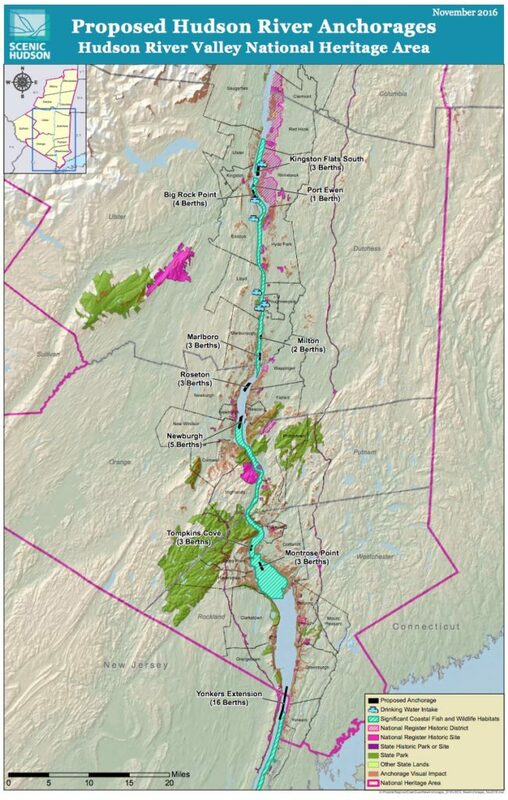 Several of the proposed alternatives could threaten the very existence of the Hudson as a living river. 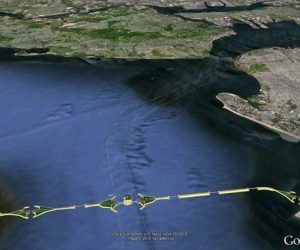 HVNN.com: Representatives Sean Patrick Maloney (NY-18) and Eliot Engel (NY-16) have requested that the Coast Guard commit to conducting early public outreach and release an Environmental Impact Statement (EIS) prior to proposing any new anchorage proposals. 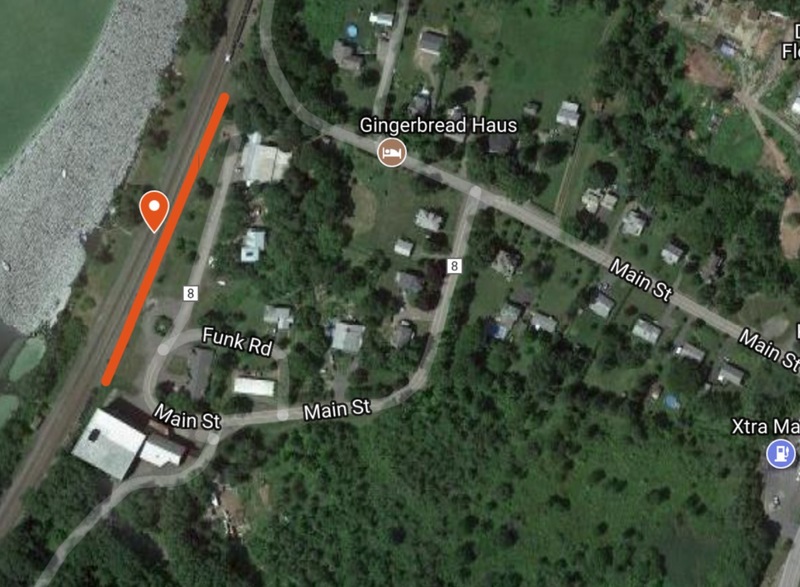 The U.S. Coast Guard is considering a proposal to establish ten new anchorage grounds on the Hudson River from Yonkers to Kingston, New York. The proposal comes at the request of the Maritime Association of the Port of New York/New Jersey, which represents various interests in the shipping and petroleum industries. 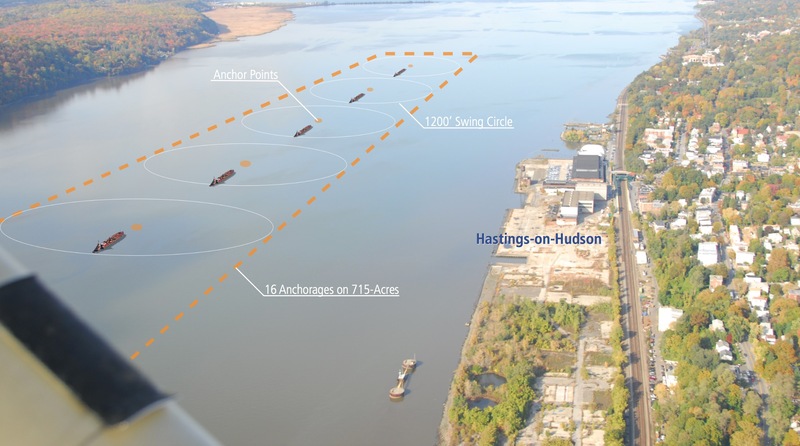 The Association says that more anchorage grounds will improve navigation safety along portions of the Hudson River where there are currently few or no anchorages. 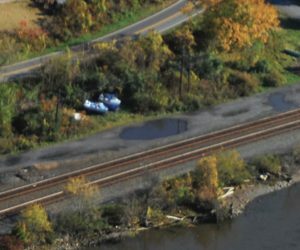 In its letter to the Coast Guard, the Association points out that barge traffic “has increased dramatically” over the past few years — due largely to the influx of fracking oil arriving by rail at the Port of Albany — and this traffic will increase “significantly over the next few years” due to the recent lifting of the ban on exporting crude oil. 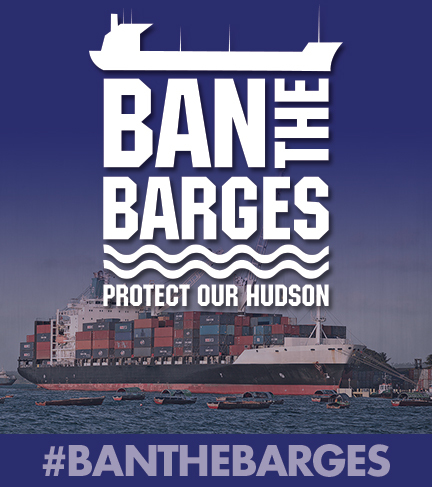 Opponents of the proposal argue that the anchorages, which provide 42 long-term mooring berths (and one short-term), will turn into parking lots for barges, facilitate more commercial traffic, and “reindustrialize” the Hudson. 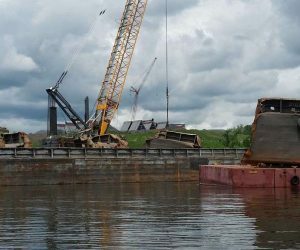 The barges pollute the river with their noisy generators and “stadium” lighting, and their anchors drag on the river bottom, which damages the habitats of endangered fish species. 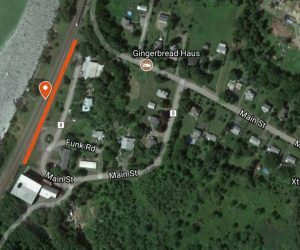 An increase in commercial traffic also puts recreational boaters in danger. Most worrisome of all is that more oil barges on the Hudson will increase the risks of a catastrophic spill. 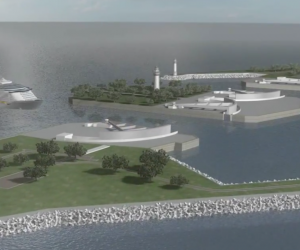 The Coast Guard is seeking public comments and information about the operational need for new anchorage grounds, what form possible regulations should take, and the potential impacts on riverside communities. Everyone is encouraged to file comments with the Coast Guard, which has extended the deadline from Sept. 7 to Dec. 6, 2016. 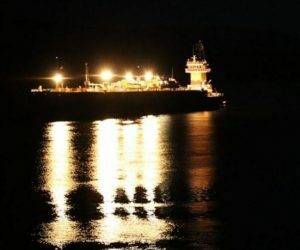 On June 29, 2017, the U.S. Coast Guard posted three documents on Regulations.gov regarding its decision about the anchorage proposal. 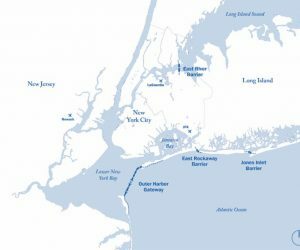 On September 8, 2017, the Coast Guard issued a press release announcing the details of the Ports and Waterways Safety Assessment on Hudson River. 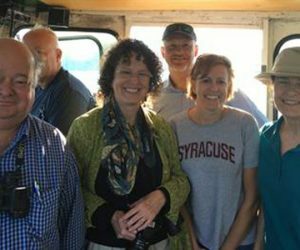 On November 7-8, a workshop will be held in the Mid-Hudson region. 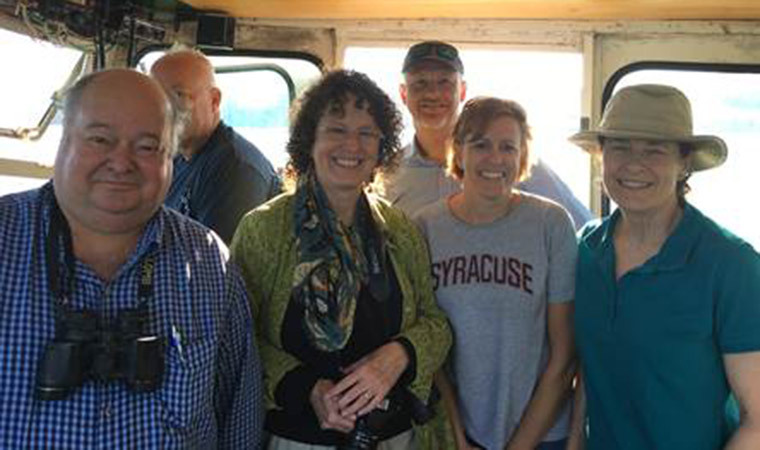 On November 15-16, a workshop will be held in Albany, New York. 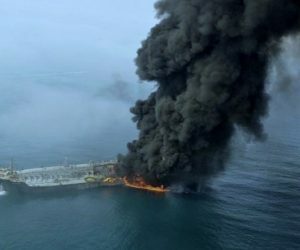 Coast Guard experts will host two informational PAWSA webinars on Oct. 18, at 10 a.m. and 7:00 p.m. The deadline for submitting comments was Dec. 6, 2016. 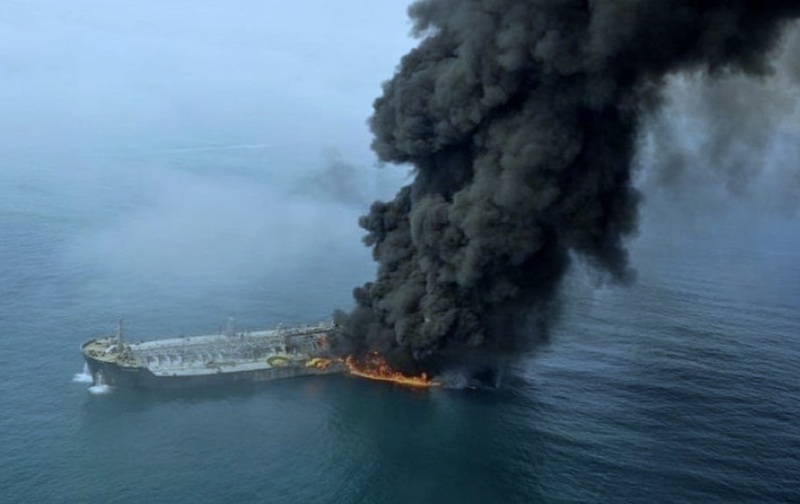 See the comments submitted to the Coast Guard here. View letters from elected officials, organizations, industry, and town resolutions here. 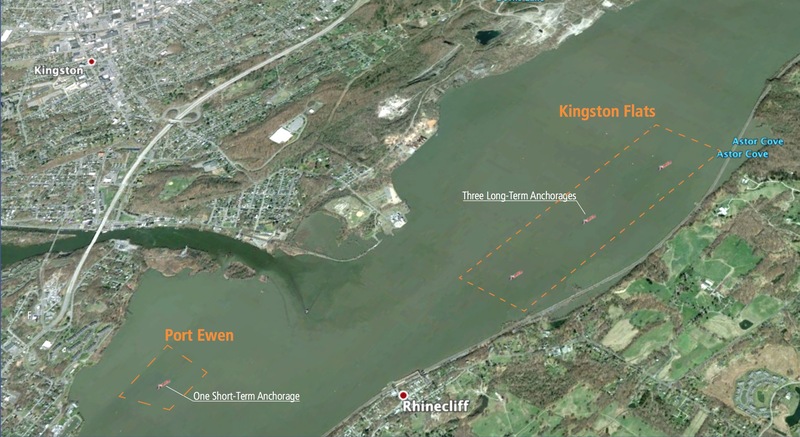 HudsonRiverAnchorages.org serves as a clearinghouse of articles, reports, and information related to the proposal to create new anchorages on the Hudson River The site is a project of Steve Hutkins, a Rhinecliff resident who teaches at NYU.